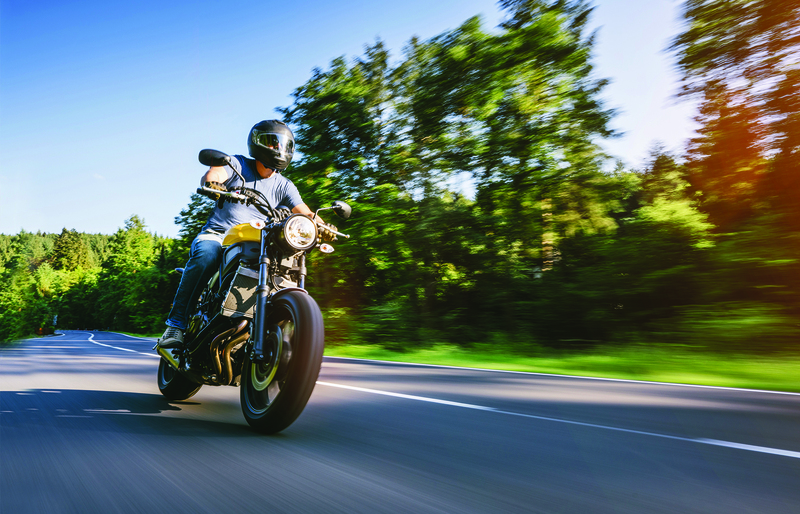 Are you dreaming of cruising around this summer on a new motorcycle? With our personalized loans and great rates, you can treat yourself with no guilt! Get ready for summer with a motorcycle, truck, boat, camper, or car loan from FDLCU. A lot has changed since we opened our doors in 1954, but one thing that hasn’t is Fond du Lac Credit Union’s commitment to providing our members the best financial solutions possible. Let Fond du Lac Credit Union’s lending specialists help you find the right mortgage option for you. Whether you’re looking for our best savings account rates or longer-term retirement planning, Fond du Lac Credit Union has you covered. Don’t miss out on Fond du Lac Credit Union’s latest news and tips! Sign up, and we’ll deposit Fond du Lac Credit Union’s newsletter directly to your inbox.